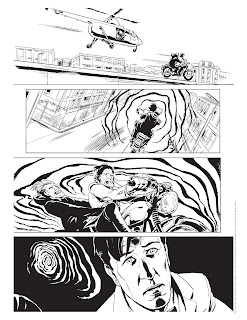 Doctor Who: Panel to Panel: Doctor Who Comics Day - Create Your Own Comic! 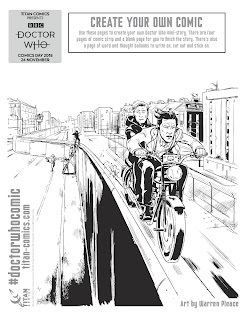 Doctor Who Comics Day - Create Your Own Comic! This is the big one! 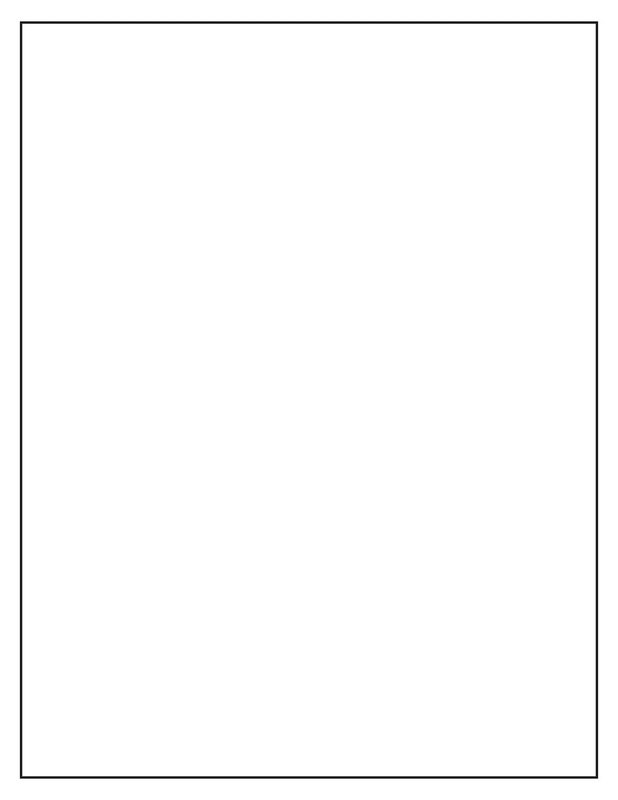 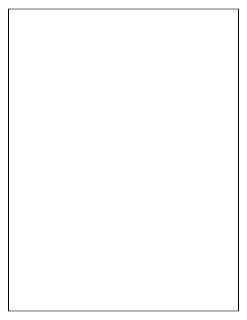 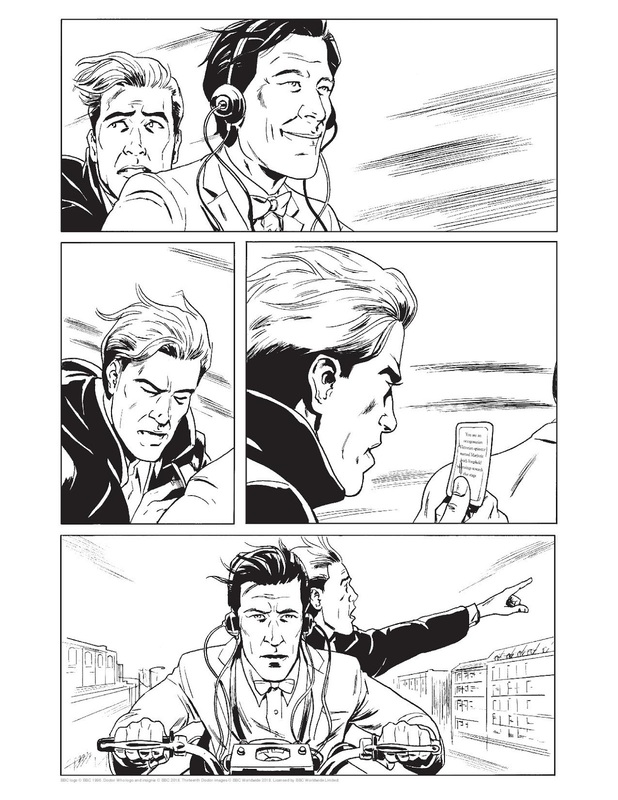 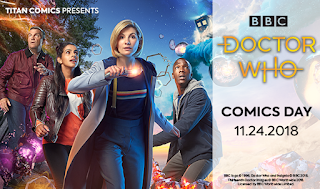 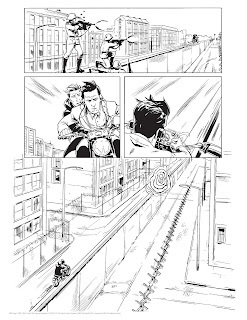 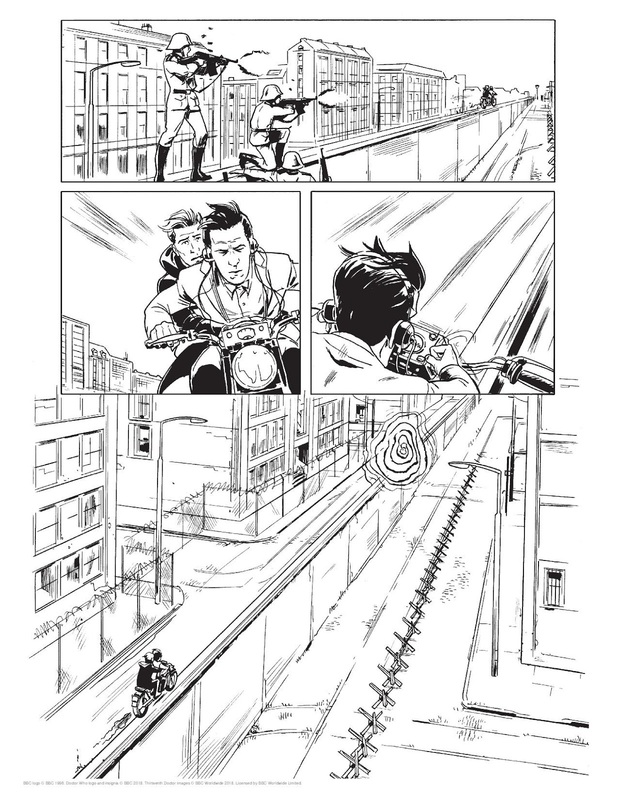 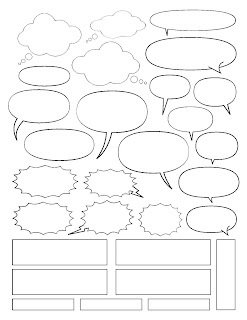 Print out the pages below and create your own Doctor Who comic! 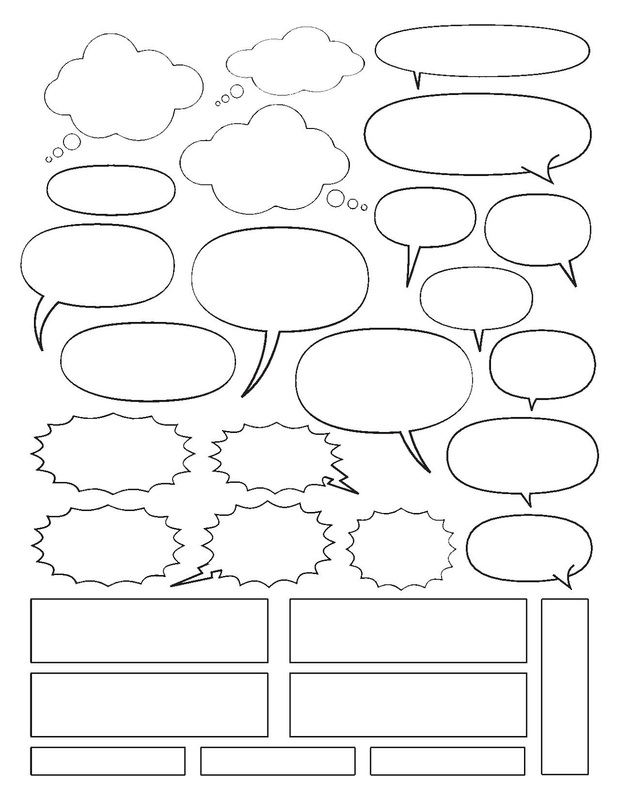 Add dialogue with the word balloons, write your own story, and use the blank pages to draw and write your own ending!